Amazing Lash Studio is your opportunity to get in on the ground floor of the next big beauty brand. 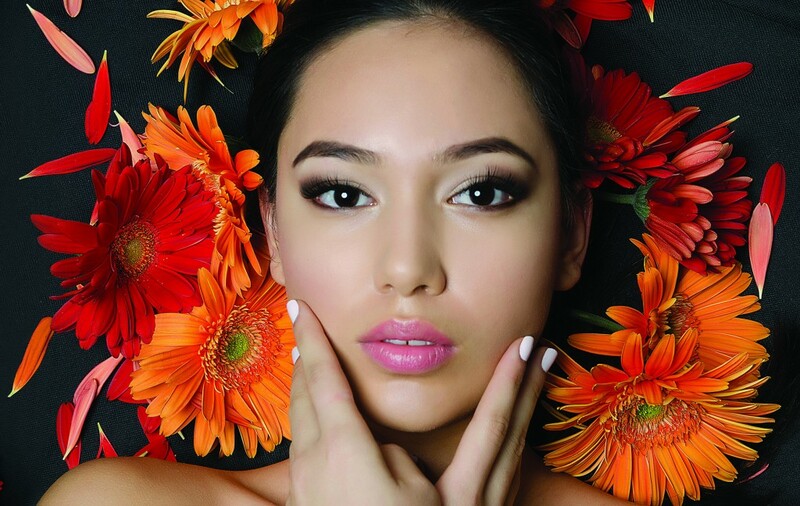 Under the leadership of Massage Envy founder, John Leonesio, Amazing Lash has the potential to become the brand leader in this rapidly beauty category. There is a large and growing demand for eyelash extensions, and service providers are highly fragmented. Venues currently vary from home-based providers, to single-chairs in salons, with very few competing storefront locations, and no national brand. A great opportunity exists to fulfill the increasing demand for accessible and reliable eyelash extensions in a salon environment, while also increasing the visibility of the service. Further, the natural cycle of eyelash growth generates recurring demand for eyelash fills, which supports the recurring revenue membership program that has proven to be a successful business model at Massage Envy and other franchises in the personal services industry. Eyelash extensions are semi-permanent and made from synthetic fibers designed to replicate the curve and size of natural lashes. Each lash is applied one by one to clients’ own natural lashes. The extensions we use are made of soft and lush fibers with a high gloss finish. Amazing Lash Studio carries different colors, lengths, thicknesses, curls, and materials – including mink lashes. The customizable combinations to fit each client’s specific look are nearly endless. With proper care and regular maintenance visits, lash extensions can last a long time, with touch-ups usually needed about every two to four weeks, depending on the clients’ natural lash growth cycle and personal preferences. And, of course, our products and services are SAFE. 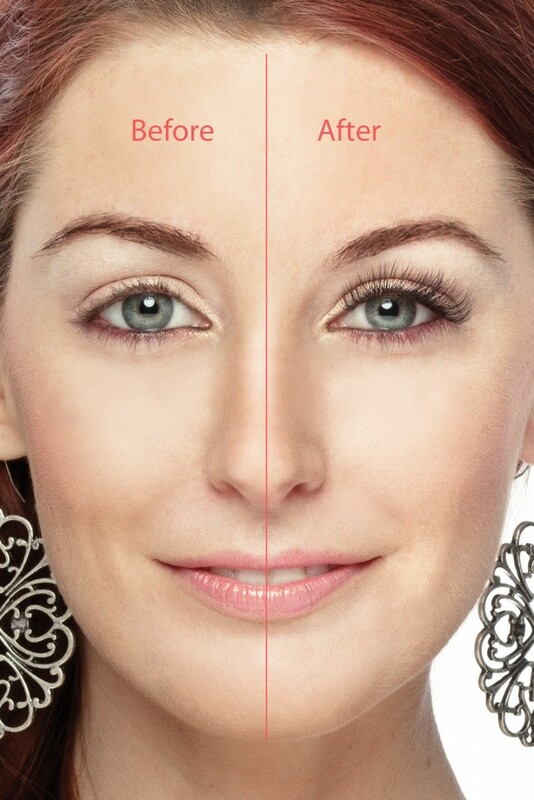 Synthetic eyelashes are adhered about one millimeter away from skin and Amazing Lash Studio only uses pharmaceutical grade adhesive, which never comes in contact with skin. Amazing Lash Studios are retail salons that apply a patent pending process of semi-permanent eyelash extensions to the clients’ own lashes, replicating the curve and size of natural lashes. Complete pre-opening training, at both a corporate location and onsite in your territory, including hands-on training for your stylists, using our patent-pending, efficiency-driven lash application techniques. Start-up assistance including advice on site selection, recommended studio layouts, equipment requirements, décor specifications, and more. Automated business systems, including recommendations on remote operated cameras to monitor the studios, plus software and phone systems that allow for seamless communication across locations. A comprehensive confidential operations manual that provides you with details on our specialized procedures plus client service policies, operational standards, and more. Ongoing support, including periodic visits to your studios, refresher training, and access to our experienced support team. Alliances and relationships with approved vendors and established suppliers, and access to customized, top-rated business management software. Local marketing, branding and advertising assistance, including presence on the corporate umbrella website; plus guidance attracting and retaining clients through promotions, membership programs, service packages, referral discounts, and more.